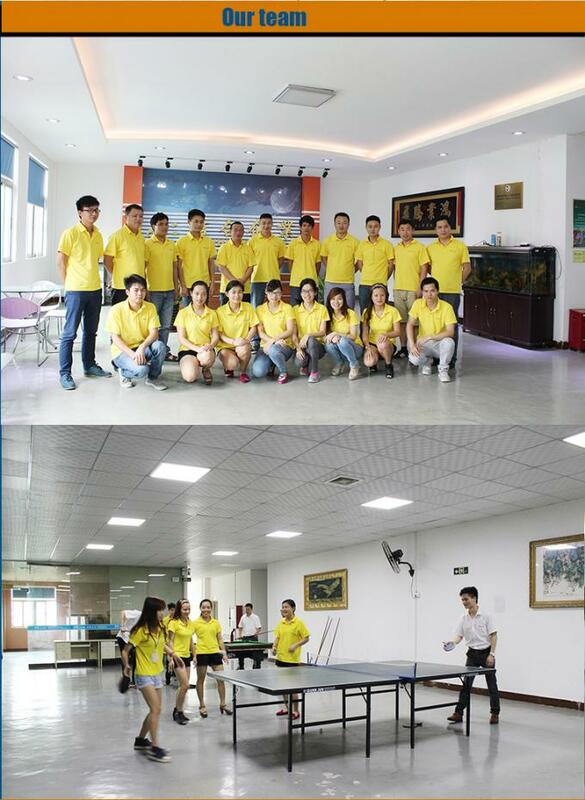 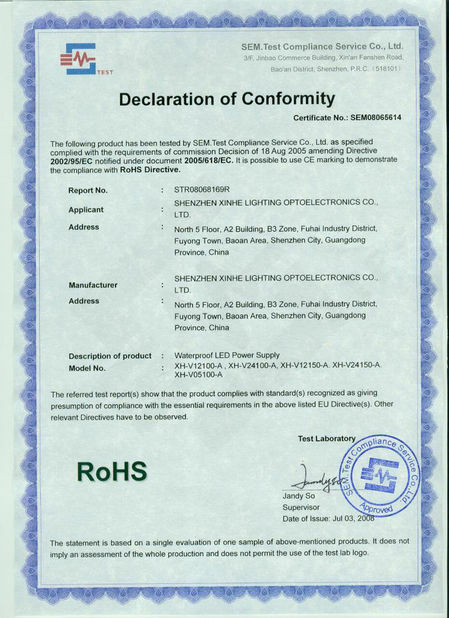 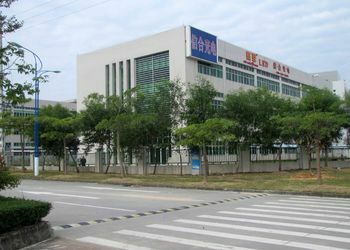 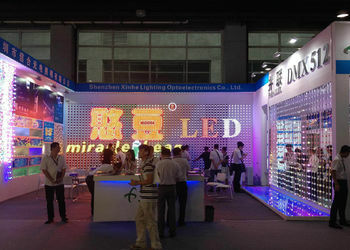 Found in 2004,12 years engaging in LED Industry.Main product is LED Pixel Lights,LED Linear Light,LED Power supply. 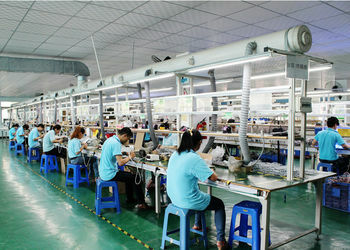 We are dedicated to build such a company,customer respect us because of our quality products,our stuff and their family are proud of our company,global famous. 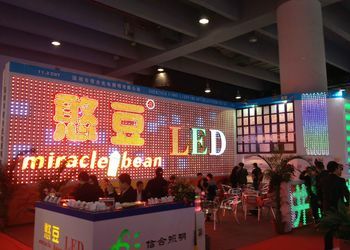 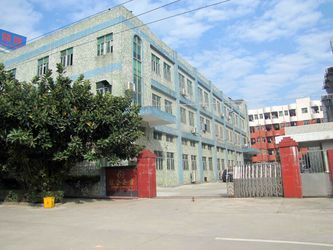 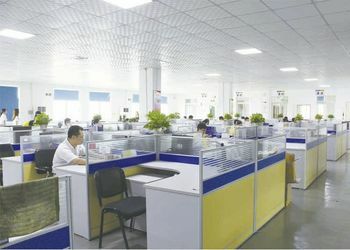 Our company group including,one led pixel production base,one main production factory,one led chip packing factory ,one led power supply factory;Factory size 6000m²,3 factory,Office Size more than 800㎡,Registered Capital ten million rmb. 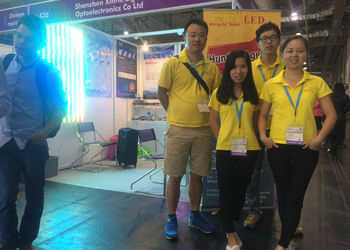 Our main products are including: LED Modules,LED Pixel Lights for advertising lighting,LED Flood Light,LED Wall Wall Washer,LED Linear Light,LED Strips,LED Controllers,LED Power Supply. 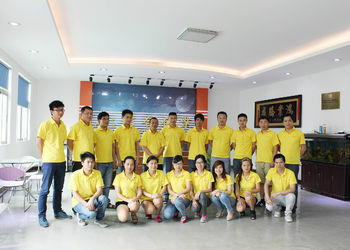 Small MOQ,helping you to cooperate with our company step by step. 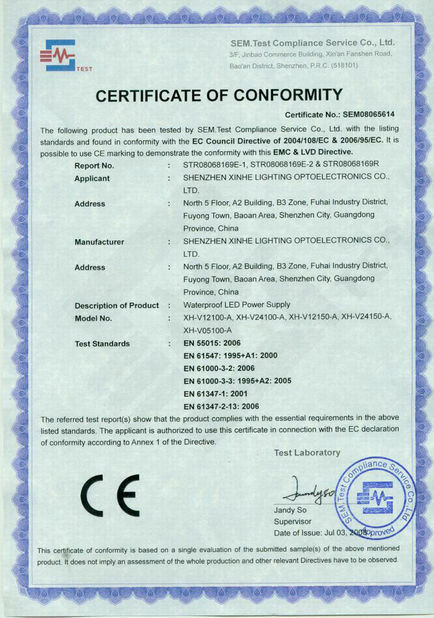 Warranty:3 years warranty,lifespan techic service,as soon as we confirm the defective products,we will give new ones to customers in the following order. 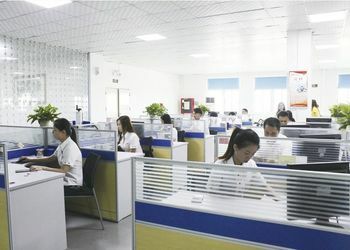 Fast delivery time: We will keep stock for some quantity of products;For samples orders,we can send out the products as soon as we get the payment;For big orders,usually the delivery time is within 7 working days;OEM and ODM orders,within 15 working days. 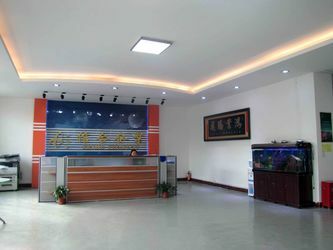 One stop service,from purchasing to application.